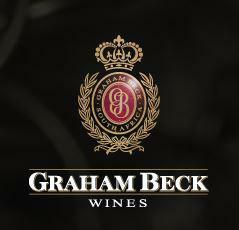 Graham Beck’s Robertson estate, Madeba, is situated in the breathtaking Breede River Valley bordering the semi-arid Little Karoo region. The farm is located on the famous Route 62, a meandering country road which takes visitors on an unforgettable tour of the region’s plentiful attractions. At our Robertson Cellar we focus on minimal intervention, allowing instead the authentic essence of the fruit and terroir to shine through in the final wine.